The Best Of Science And Nature! RENU 28 is a topical gel unlike any other on the market today. It is the only redox signaling product for SKIN CELLS. In just 28 days you will see fresher, younger and more hydrated skin. It is proven to reduce wrinkles, smoothen, soften and moisturize your skin — AND reduce the fat lobules as well! Don’t believe us? Take a look at the results below. “Photo-aging”: the damage done to the skin from prolonged exposure over a person’s lifetime to ultraviolet (UV) radiation from the sun and from artificial UV sources such as tanning beds. DID YOU KNOW that popular treatments available for sun damaged skin include injections of botulinum toxin, dermal fillers, various laser treatments and chemical peels, and dermabrasion? All of which further damage cells. Get Your Best Skin Back With RENU Advanced! There is now a ‘secret weapon’ I bring to you, and you WILL hear about it more. Be the first to show it off and have people asking you! The last two pictures above are friends and colleagues of mine, showing how ASEA’s Redox Advanced Skincare products worked on them. RENU Advanced is the world’s only Redox supportive skin care system. Watch these three simple steps that will change the way your skin looks and feels for the rest of your life. SUMMARY: Redox Signaling molecules are naturally created within every cell of the body. They are vital to your immune system and to the cellular healing mechanisms of your body. Redox Signaling Molecules empower the body to heal itself by increasing cellular efficiency, cellular communication and cellular function. SCIENCE FACT: WE LIVE AND DIE AT THE CELLULAR LEVEL. All health problems can be linked to damaged cells. We all need Redox Signaling Molecules to protect the health and life of our cells. This is NOT another supplement, vitamin, herb, exotic juice, or special type of water. RSM’s are in a class all to itself – they are a category creator: A REDOX Replenishment. PROBLEM: After puberty, our bodies production of these Redox Signaling Molecules goes down about 10% every 10 years from then on. Surprised? Notice how children heal faster, bounce back quicker from falls and injuries, have smoother, shiny skin. IMAGINE: Trillions of stable, perfectly balanced Redox Signaling Molecules suspended in a pristine saline solution — the same molecules that exist in the cells of the human body. IMAGINE you can drink them and rub them into your skin. 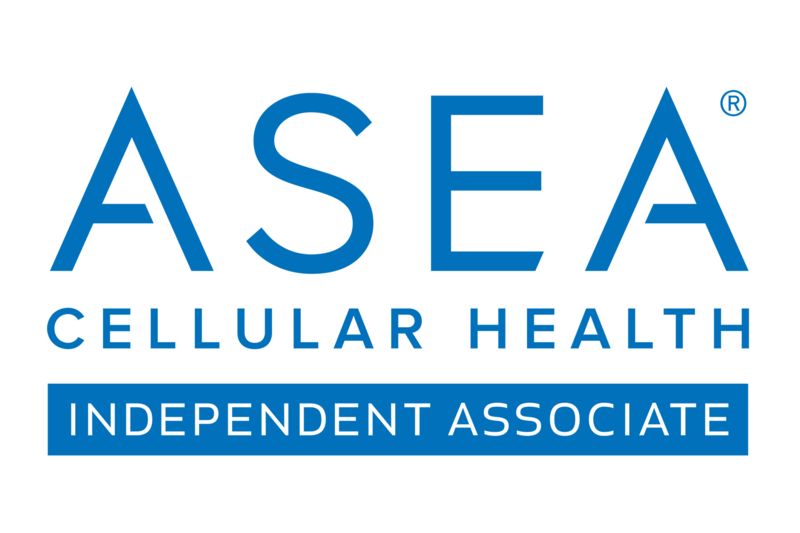 THIS IS ASEA. AND: Since ASEA is not just natural – it’s NATIVE – our bodies already know what to do with it the moment we drink it and apply it to our face, skin, etc. AND: Athletes and fitness professionals drink it before and right after their events for off the chart performance, endurance and recovery for the ASEA Advantage.